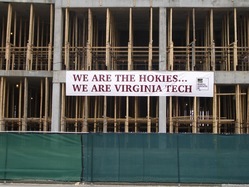 Sign by Branch & Associates, Inc. on a building being constructed on Virginia Tech&#39;s Blacksburg campus. Photo taken by Thomas Upton on April 24, 2007. Licensed under <a href="http://creativecommons.org/licenses/by-nc/2.0/deed.en">Creative Commons Attribution-Noncommercial 2.0 Generic</a>. 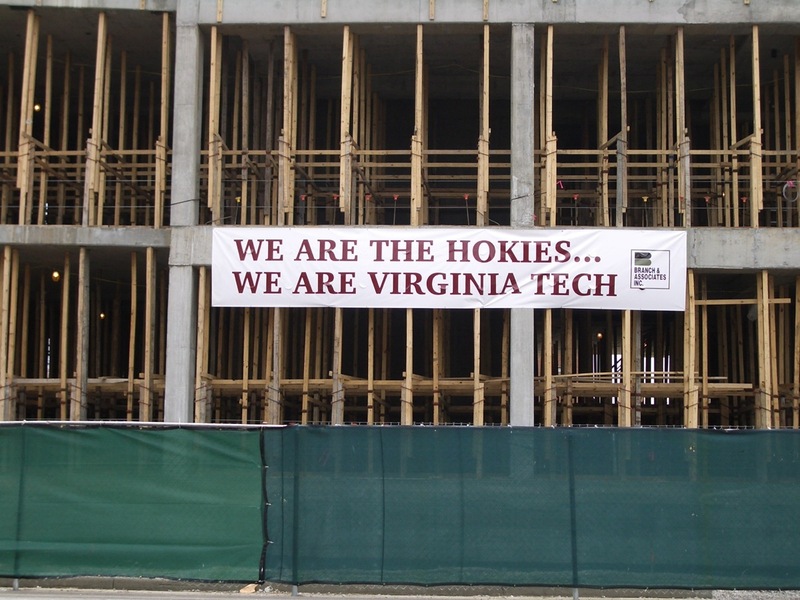 Thomas Upton, “Virginia Tech Memorials,” The April 16 Archive, accessed April 23, 2019, http://april16archive.org/items/show/1565.